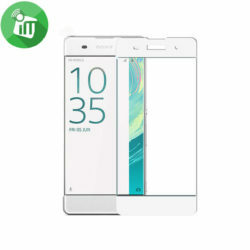 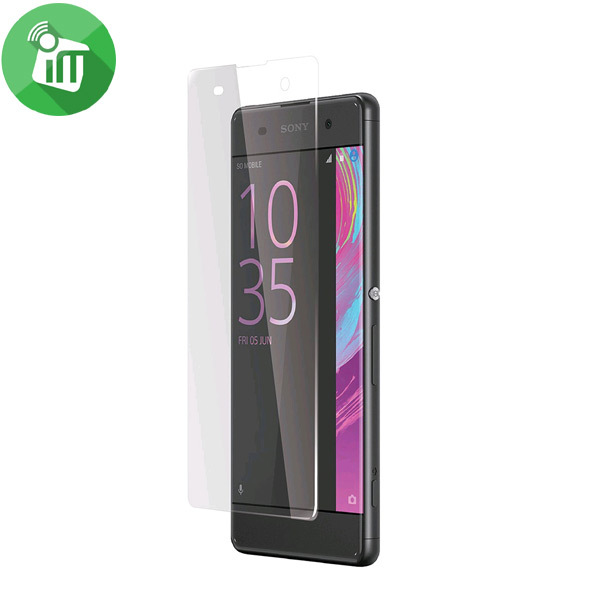 Let this 9H Full Screen Cover Tempered Glass Screen Protector for Xperia XA provide your precious cellphone screen with 360-degree protection against any potential damage. 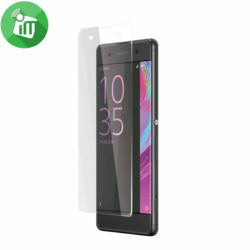 Crafted from premium tempered glass material and with exquisite workmanship, this screen protector has excellent durability. 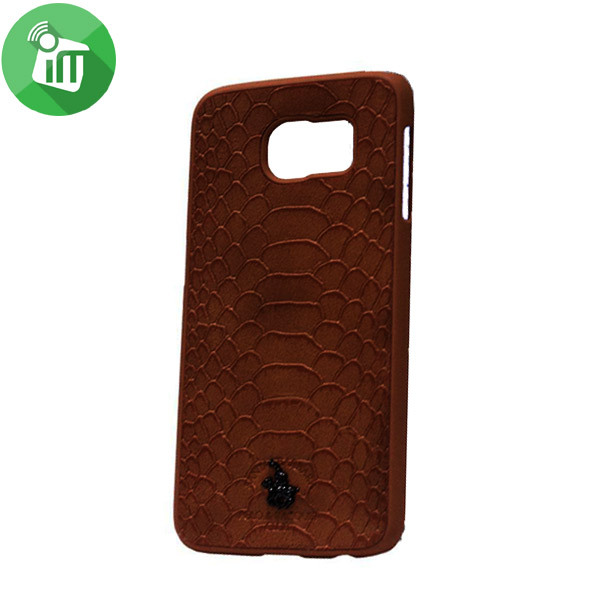 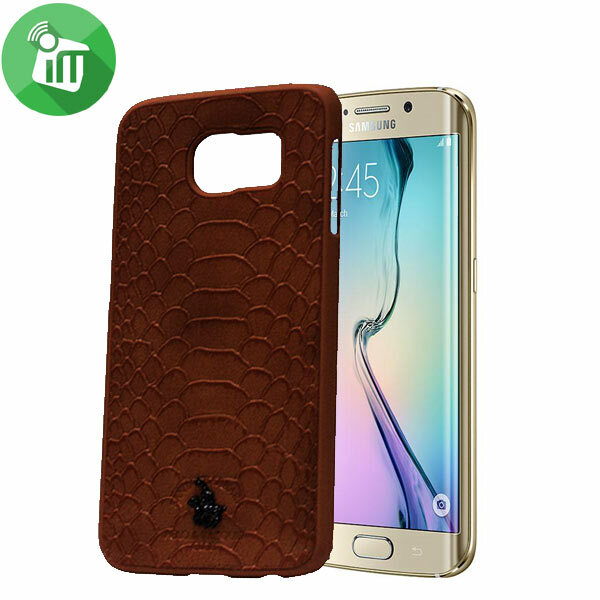 It features great explosion-proof, shatterproof and impact-resistant advantages. 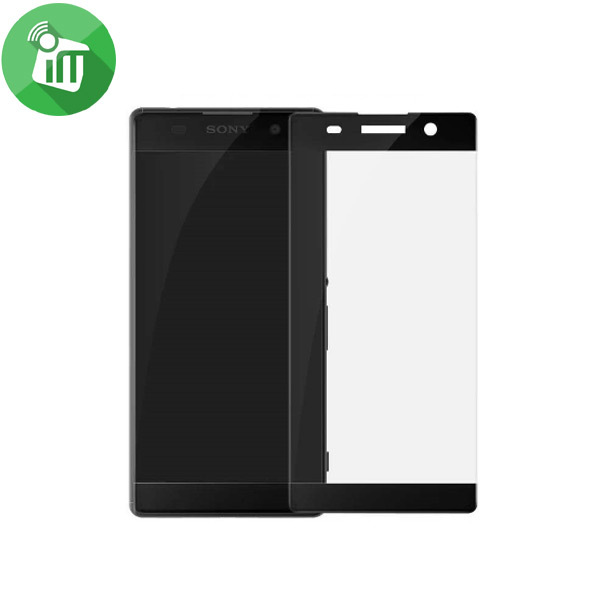 Also, it is lightweight for easy installation. 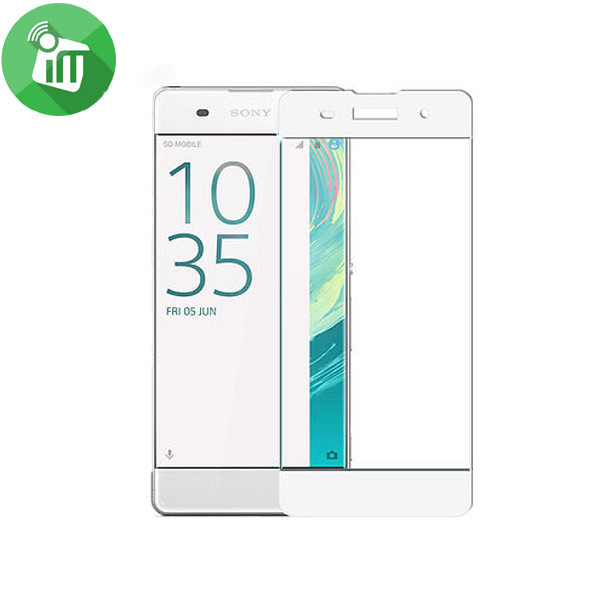 Greatly fit for Xperia XA, this screen protector is reliable to use. 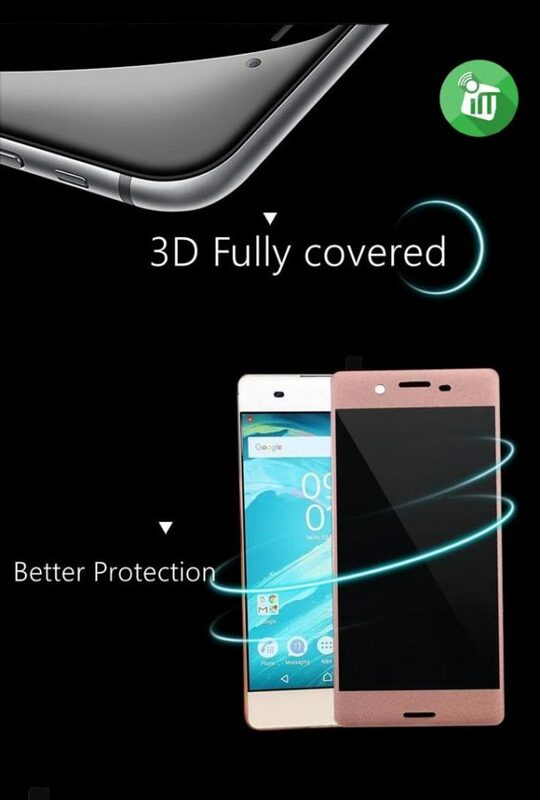 You should have a try.